JANUARY 31, 2019 — America’s largest tank barge operator is about to get even larger. 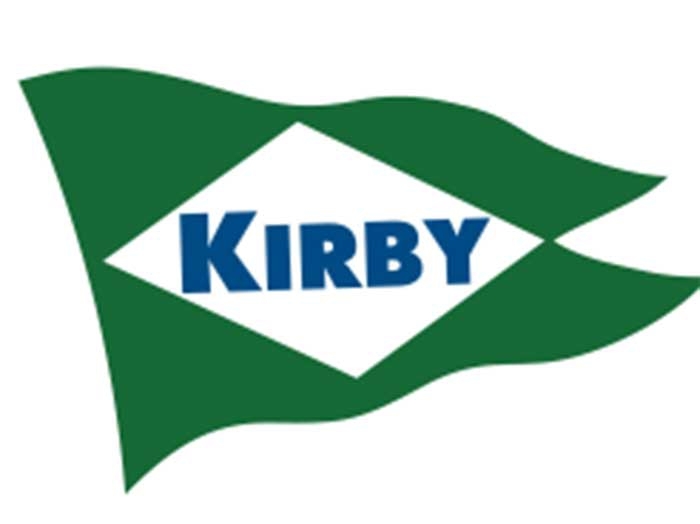 Kirby Corporation (NYSE: KEX) today announced that it has signed a definitive agreement to acquire the Cenac Marine Services, L.L.C. fleet for approximately $244 million in cash, to be financed through additional borrowings. 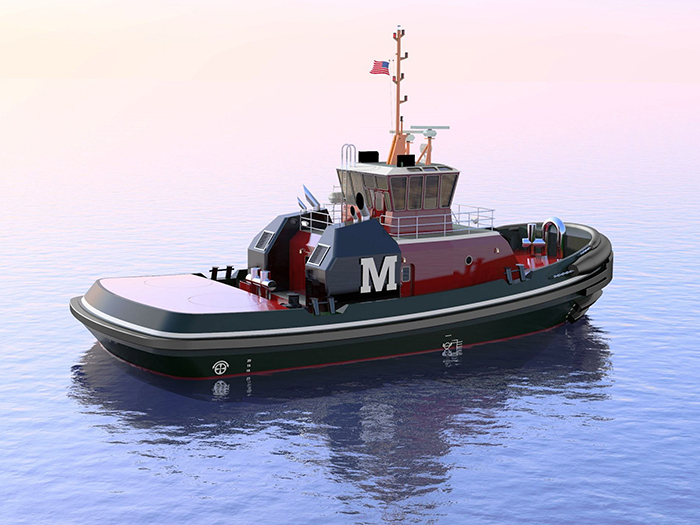 Cenac’s fleet consists of 63 30,000-barrel inland tank barges with approximately 1.9 million barrels of capacity, 34 inland towboats, and two offshore tugboats. Closing of the acquisition is expected to occur late in the first quarter of 2019 and is subject to customary closing conditions, including regulatory approvals.